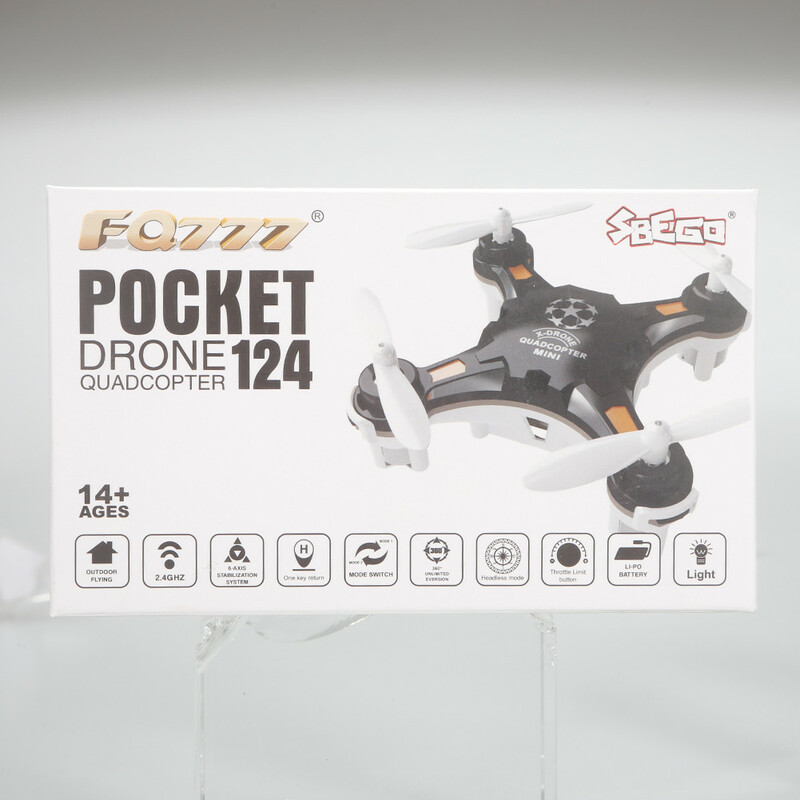 Looking for Mini Pocket Drone that comes with everything without paying too much? Look no further! All you need to do is charge and play. Perfect for beginner. We're a US supplier so no need to wait weeks to receive it.